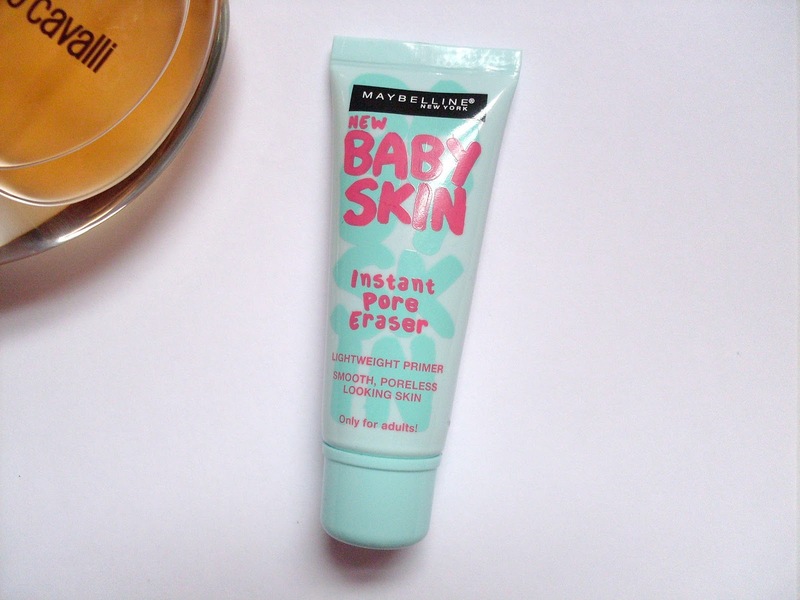 I've heard mixed reviews about this product but I had no idea it had a silicone feel to it which I usually like so I might have to give this a try. this product is an "OK" one for me. i might buy it again but am not sure. Thanks for the review! 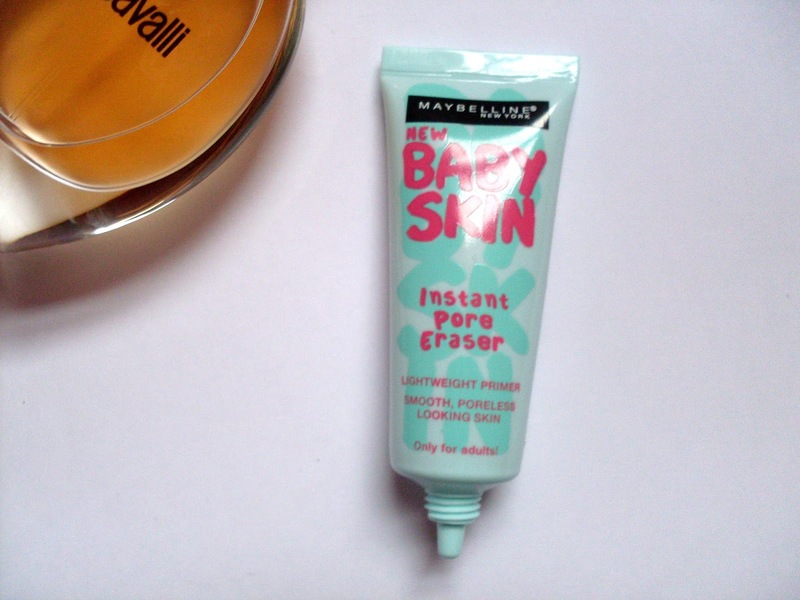 I personally really like Benefit POREfessional, it works fine for me. Great review, nice to know how new products turn out!